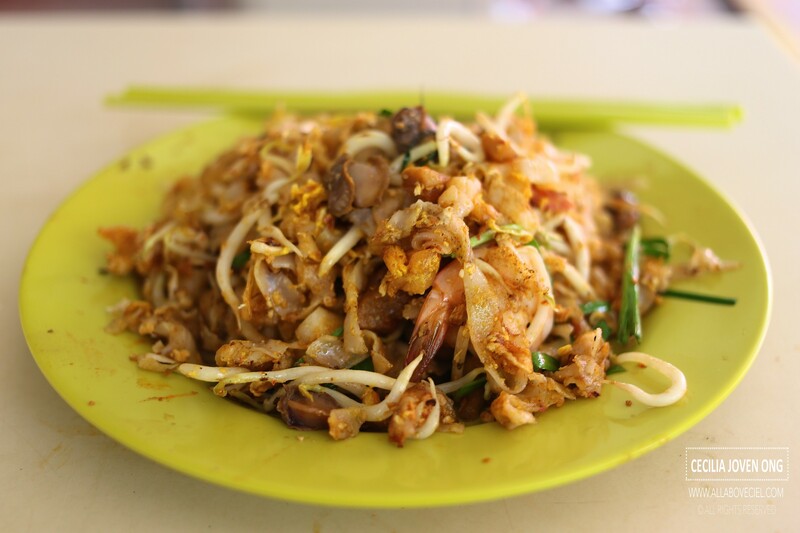 It is difficult to find really good Penang Fried Kway Teow in Singapore. There used to be a really good one that i ever tasted decades ago at Holland Drive by an elderly uncle but they closed it down and no where could be found. I have been hunting since then, i tried a few places but this has been the best so far. I would think the most authentic as compared to what i had in Penang. I have been coming back to this stall on a regular basis and still loving it. You could order it at $3.50, $4 or $5. I usually go for the $5 portion with extra chilli added. 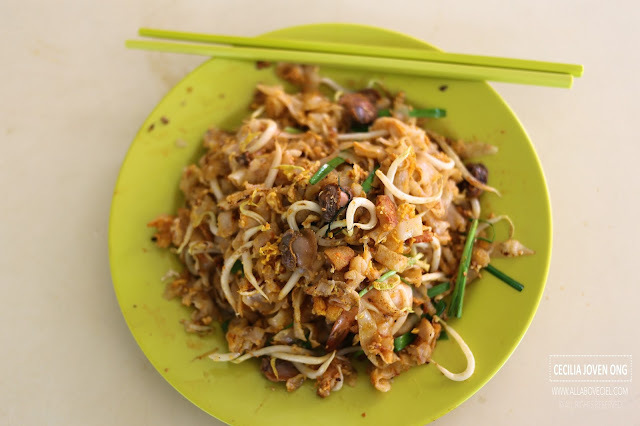 Even at $3.50, the portion is quite substantial, it fried with ingredients like a handful of cockles, prawns, egg, cockles with fried pork lards added to enhance its flavor. The uncle fried it well to give the kway teow the desired texture and not overly oily too. I enjoyed it so much and would not hesitate to suggest it when ask for a recommendation. Authenticity aside, this is the tastier so far. 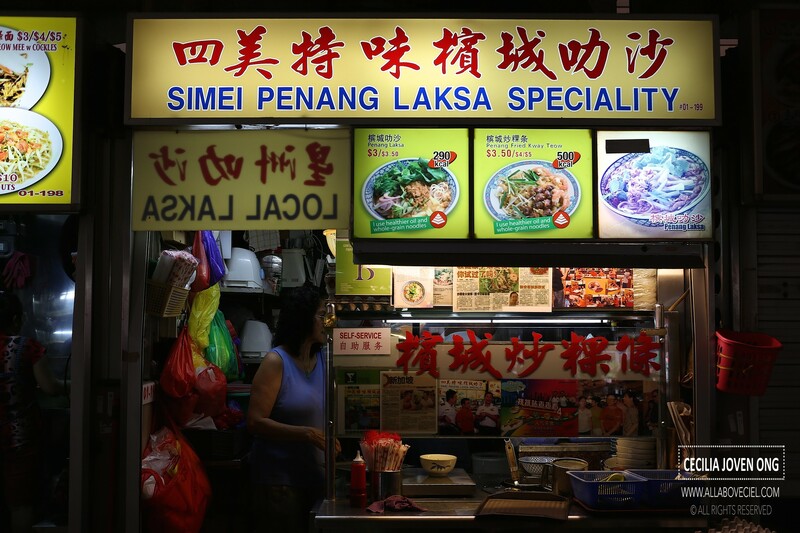 Beside Penang Fried Kway Teow, their Penang Laksa is pretty good too. I tried it once and enjoyed it.